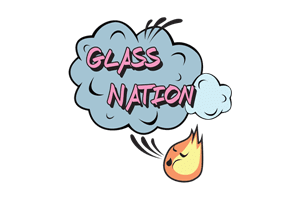 Glass Nation offers the very highest-quality replacement vaporizer parts, including replacement vaporizer coils, vaporizer bags, vaporizer valves, vaporizer screens, and sponges / concentrated pads. Each of these replacement parts has been selected for quality and performance for the best and most common vaporizer brands available. Not sure which replacement vaporizer part is the one you need? Let us know and we will be happy to assist!